More from Ora: Co Creator and Star Josh Gad On Giving up "Modern Family" to Be in "Book of Mormon"
"Larry King interviews Eric Stonestreet. 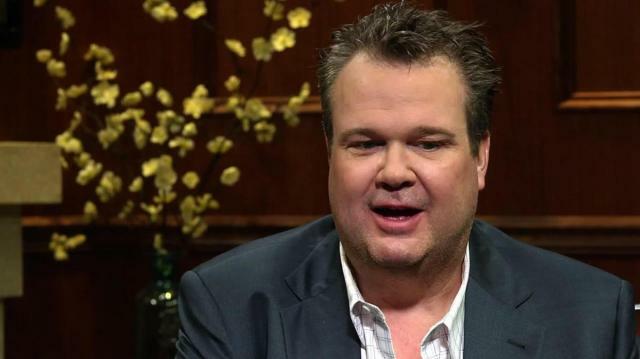 ""Modern Family"" actor Stonestreet discusses the cast salary dispute with 20th Century Fox. Following a recent settlement, Stonestreet says it was a good negotiation and even the studio claimed, ""We both won."